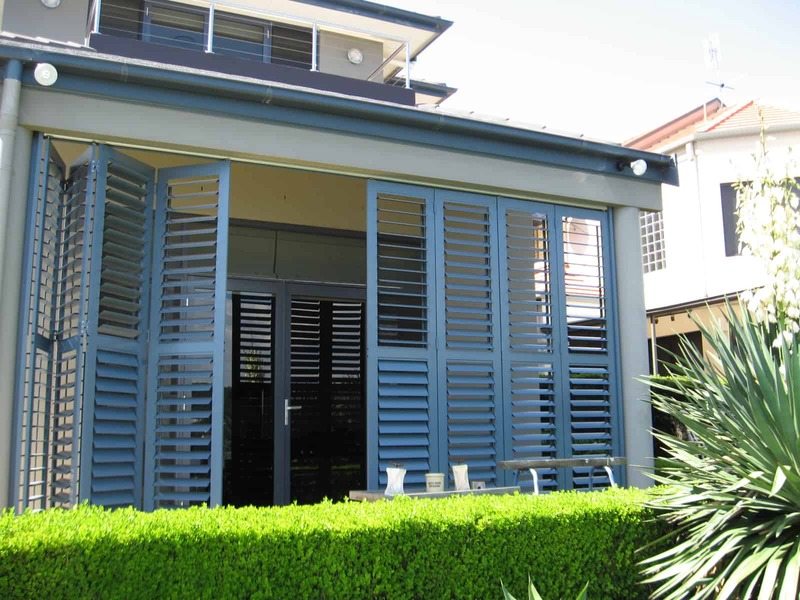 Newcastle's most stylish, modern window shutters. 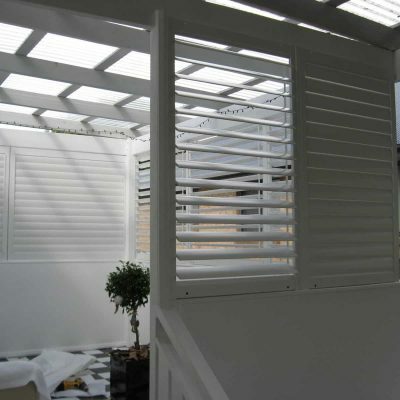 Embrace the charm of window shutters without the maintenance. 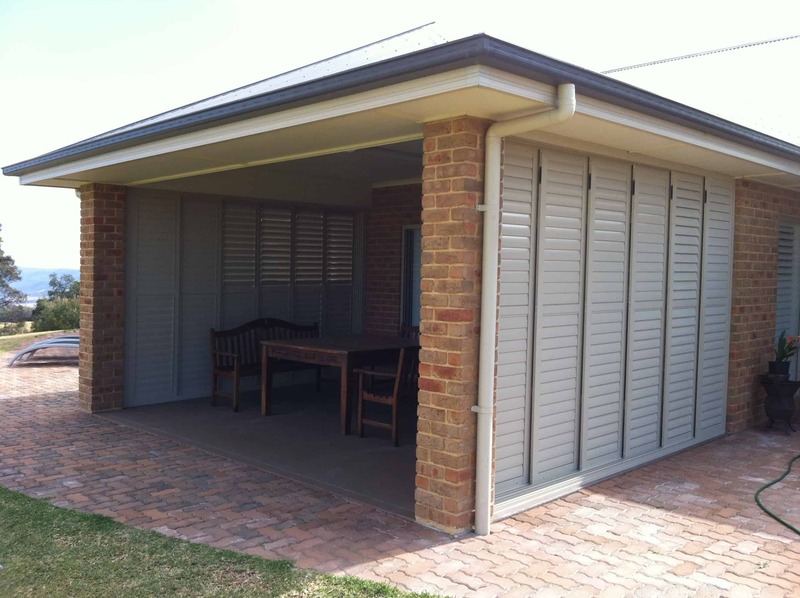 Eclipse Shutters are both aesthetically pleasing and functional. 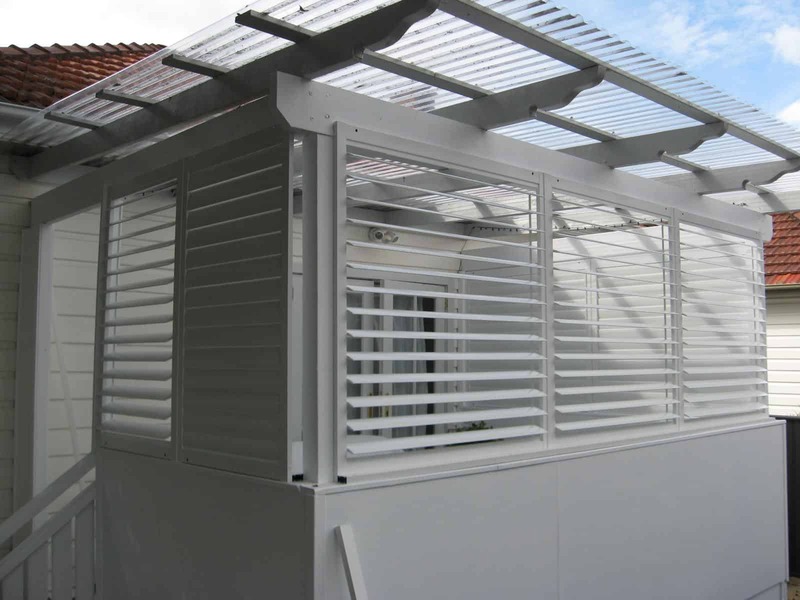 A product of the Eclipse Opening Roof range, the Eclipse Window Shutters are designed to be simple to use and efficient in blocking or allowing sunlight into an area. 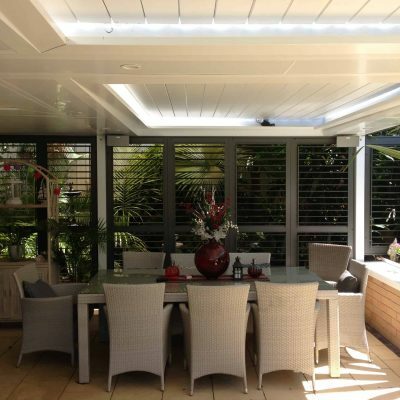 They can be fitted to the outside of windows, balconies or outdoor living areas to give you complete control over privacy, sunlight, and ventilation. 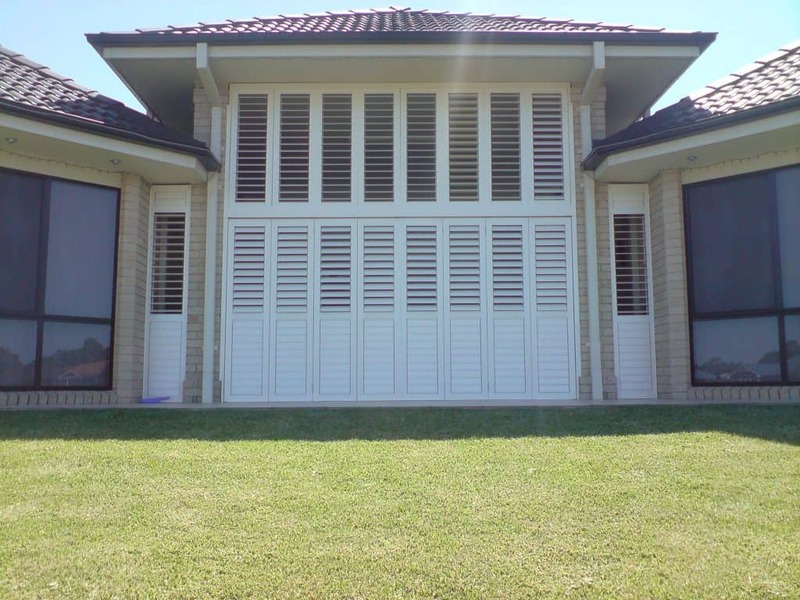 You may also like to use window shutters on doors in your home to enhance airflow and ventilation. 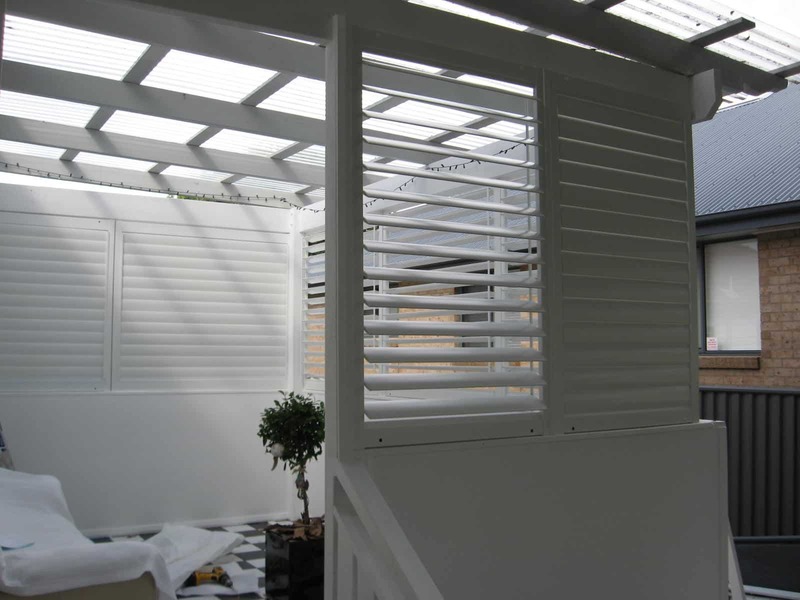 Adjust the angle of your window shutters by hand to let in light and warmth or give you shade and privacy. 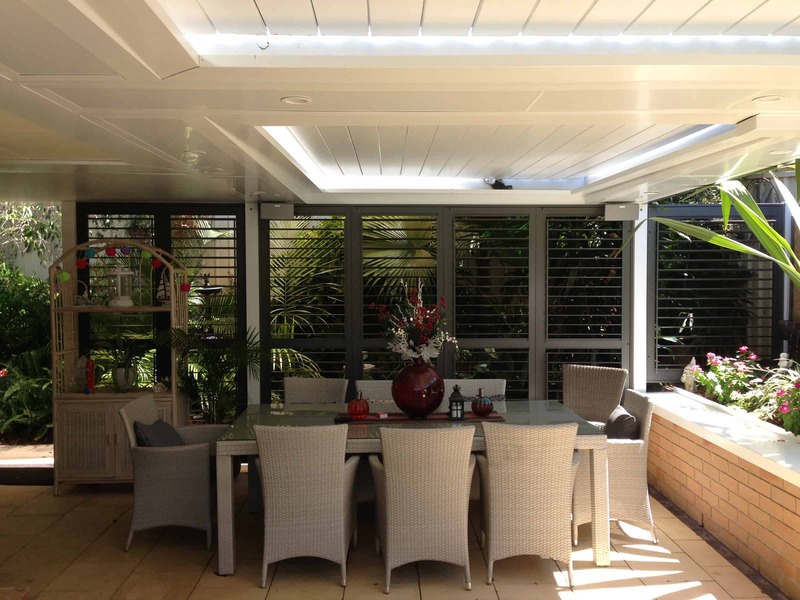 We offer a 10-year guarantee on the shutter panels, pins and track system when fitted by our experienced tradespeople. 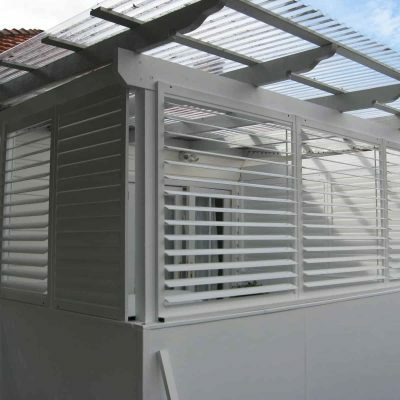 With a non-porous, waterproof surface and non-combustible materials, these shutters will not rust, crack or warp over time and are protected with a high-quality powder coat finish. 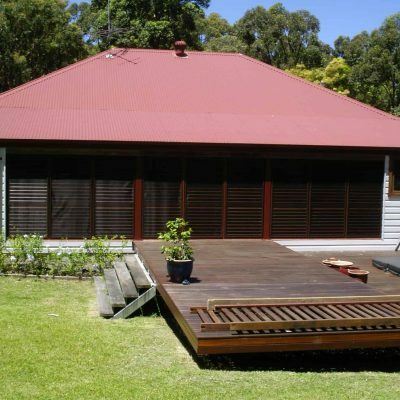 They are also resistant to dents or scratches and will never need painting or sanding. 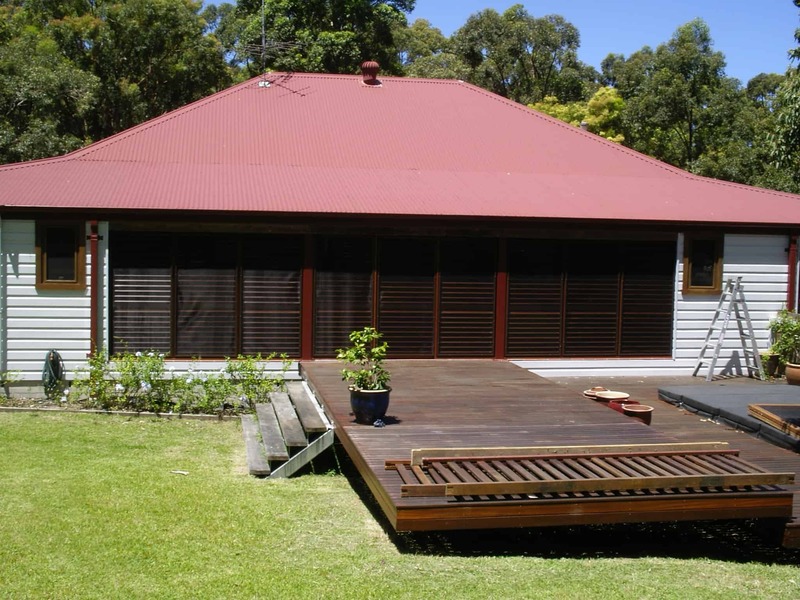 Unlike other wood products, you don’t need to oil or polish your Eclipse Window Shutters. 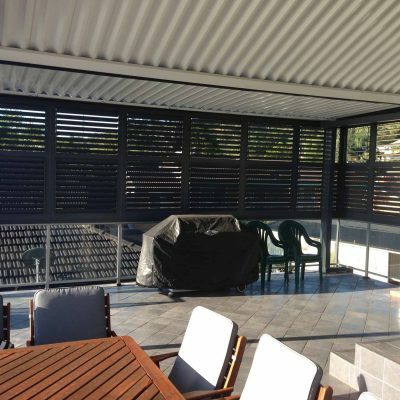 Simply dip a cloth into a mixture of mild soap and water then wipe the shutter panels. 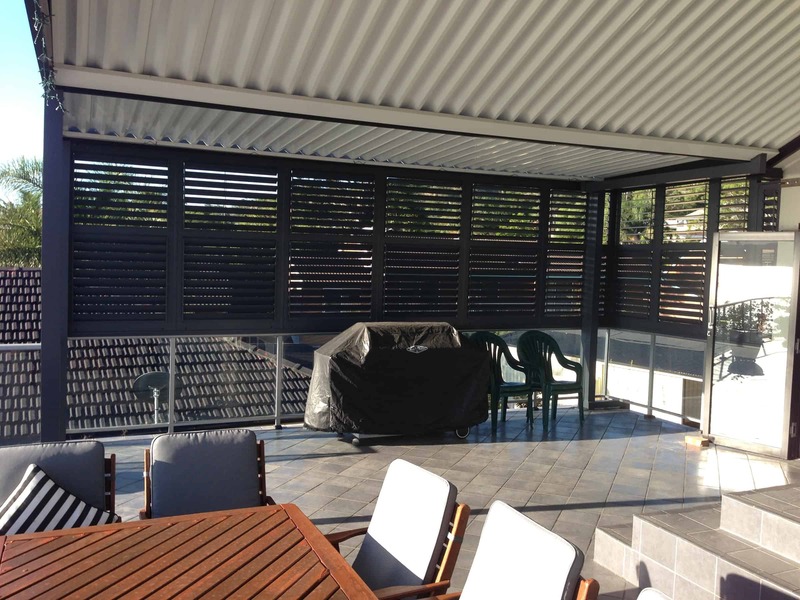 There is no need to dry the panels if they are damp – the material is non-porous and won’t attract mildew or mould. 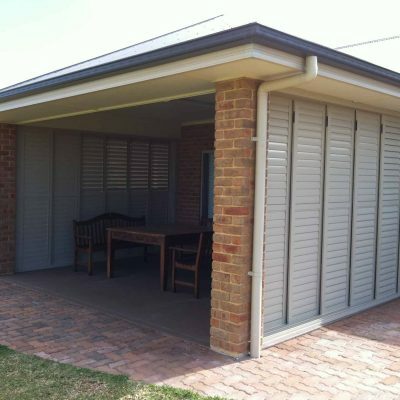 Turn your screen door, privacy screen divider or entry gates into an architectural talking point, with customised window shutters that bring light and space into your home.